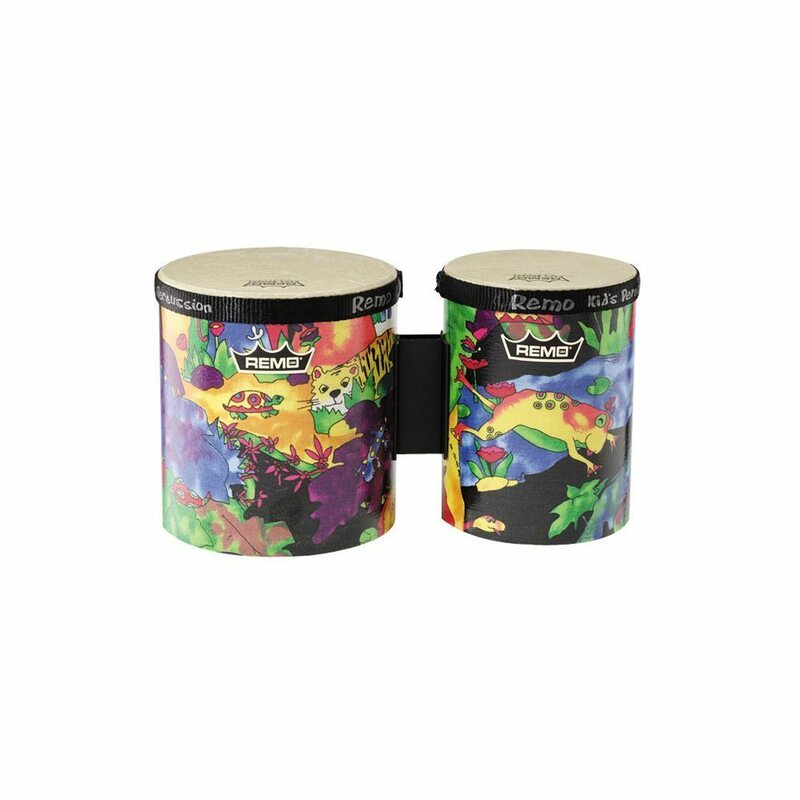 The Kids Percussion® Bongo features Skyndeep® pre-tuned drumheads pitched high and low, and features a fun Rainforest graphic. 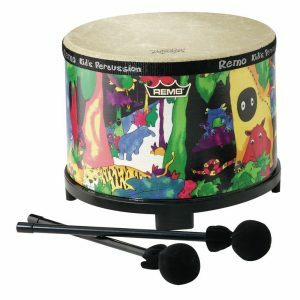 Introduces children ages 3 and up to rhythm in a fun and engaging way. 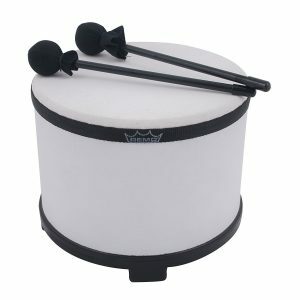 Constructed with Acousticon® shells, the Kids Percussion® Bongo is an important part of the percussion family of rhythm instruments and playfully introduces children to the basic building block of all music, which is rhythm. 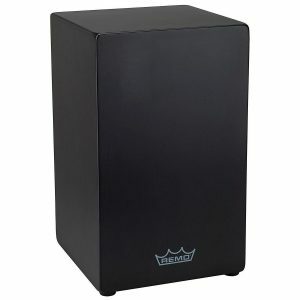 Available in size: 6″ / 5″.